We have a growing number of guided practices available in our audio section. If you are new to our work the following are the place to start. * Color breathing is one of the best ways I know to clear each chakra and sense the color/frequency of energy each chakra encompasses. strict warning: Declaration of views_plugin_style_default::options() should be compatible with views_object::options() in /home/pathways/www/www/sites/all/modules/views/plugins/views_plugin_style_default.inc on line 24. This is a luxurious version of this essential meditation, so central to our spiritual approach, which opens the "back loop" of the heart center figure eight. Guided by Carol at a recent workshop. 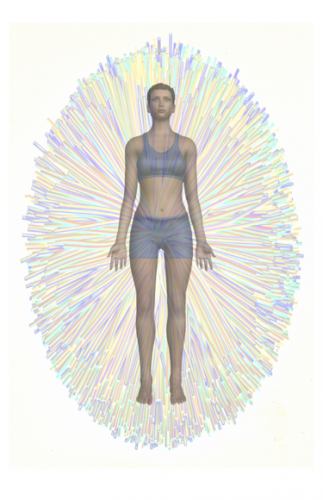 This excerpt guides you through balancing the polarities of the 5th chakra, the throat center. Especially appropriate for our upcoming April workshop. A meditation to balance the polarities of the second chakra: Stability & Fluidity, guided by Jim Kepner. Carol guides this short version of the meditation to balance the polarities of the heart center from a workshop.